The 90s decade brought us trance, Britpop and girl power, as a generation breakdanced around their boomboxes, obsessed over their Tamagotchis and grew their sideburns to unwieldy lengths. Our top 50 list is an incredible collection of shiny pop hits, huge dance anthems and raw indie classics from the era, which are guaranteed to inject some pure 90s sparkle into your party. 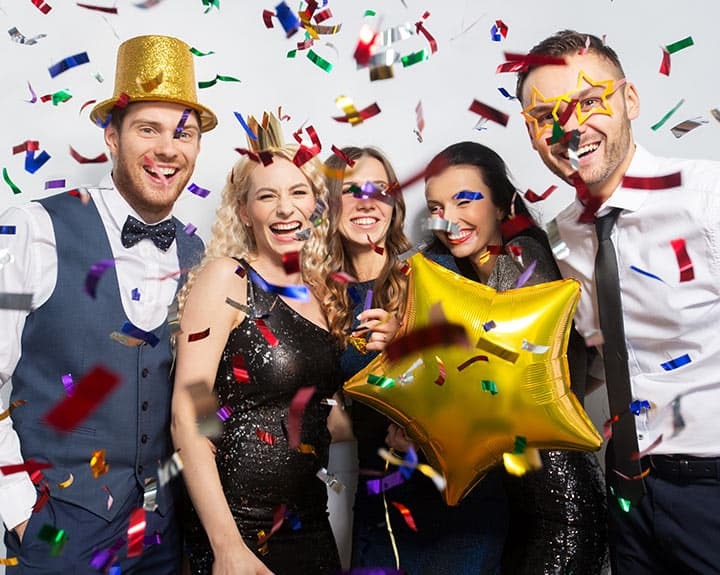 So whether you want to dance the night away with Livin’ Joy, lipsync to the Spice Girls or rock out to Oasis, this list has everything you need. Like our music recommendations from the 90s? 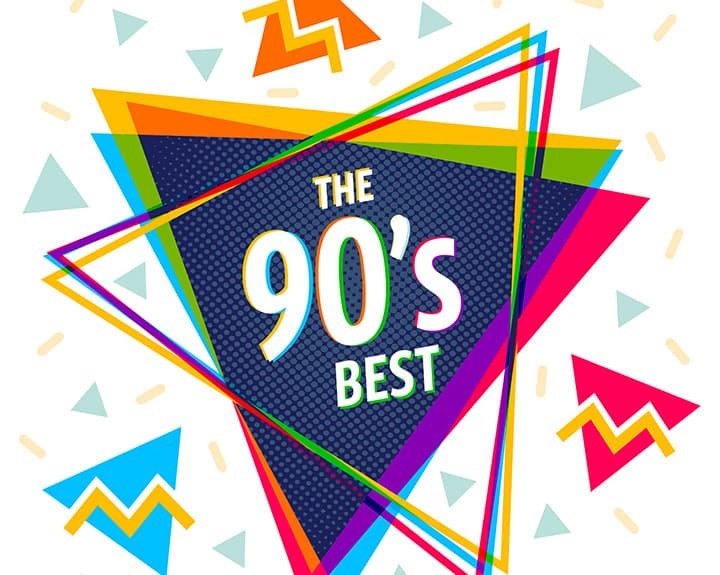 Download a PDF of our top 50 hits from the 1990s.